Actor needed for Anne & Emmet at Morgan State. 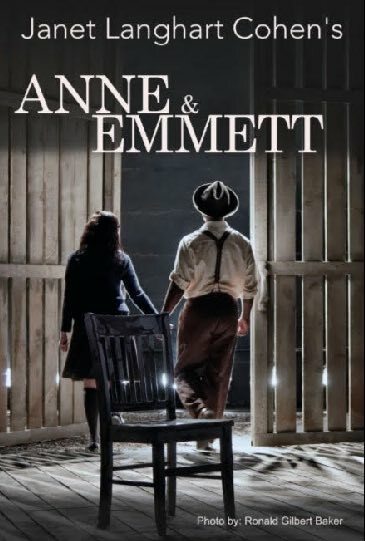 Anne & Emmett is an imagined conversation between the real-life Emmett Till, an African American boy and Anne Frank, a German Jewish girl. This conversation takes place in “Memory,” a non-specific alternate dimension. Each was killed when he/she was a young teenager because of racial persecution and hatred.